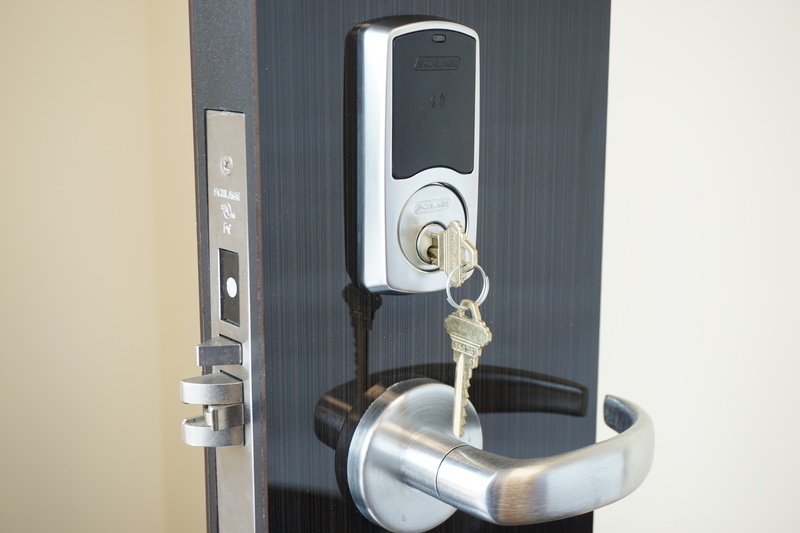 Pro-Keys Locksmith Service is the locksmith Woodbridge, VA residents and businesses count on to provide prompt, friendly, and reliable service. Our DCJS certified locksmiths are experienced in providing a full array of services, from opening locked safes, cars, and homes to helping you decide which home security system will best suit your needs. We are a mobile locksmith service and we are available 24 hours a day, seven days a week to provide quick service, right where you are. If you need emergency assistance with a lockout or ignition problems or you would like to learn about the other services we offer, contact us today. If you’re like most car owners, you’ve experienced the panic and frustration of discovering that you’ve locked yourself out of your vehicle. Many desperate drivers have attempted to pop the lock themselves and have caused unnecessary damage to their vehicle’s door, window, or lock mechanism. Others have their vehicle towed to their dealership or mechanic, only to be left with a huge bill.